Today, Southeast Asia represents an extremely important market for retailers. According to a report by Google, Southeast Asia is poised to be a leader in mobile internet usage, with its monthly active internet users estimated to reach 330 million by end 2018. Consumers in Southeast Asia spend more time on the mobile internet than other markets, leading with an average of 3.6 hours a day. 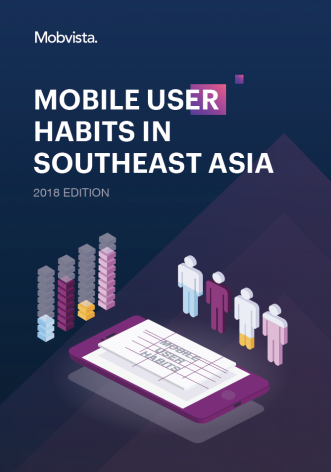 Developed using Mobvista data, this report aims to share insights on mobile users in Southeast Asia today, in order to help guide marketers in leveraging the right channels to effectively reach their audience. Who are Southeast Asia’s mobile shoppers? What drives mobile users to take action?